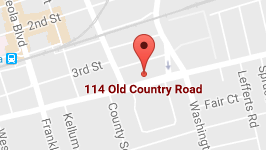 If you have been arrested in Queens County, you need one of the best attorneys in New York City. Mirsky Law Firm frequently receives positive reviews from previous clients who like how our honest lawyers use an aggressive approach. An award-winning lawyer with one of the top law firms in Queens County can walk you through the complicated legal process. In this country, each and every person is entitled to legal representation and for those charged with a major crime, not just any lawyer will do. Queens criminal defense attorney David M. Mirsky has built a strong reputation as an aggressive legal advocate within the New York criminal court system. He has represented clients charged with robbery, drug charges, homicide, sexual assault and other serious crimes. Most of his clients are facing felony charges that will significantly alter the path of their lives as well as their families. If you have beenarrested or formally charged with a crime, you face the possibility of significant fines, the threat of years spent incarcerated and then a criminal record that will follow you the rest of your life. Anything less than a hard-hitting, aggressive Queens lawyer whose experience serves his clients well should be unacceptable to you. The legal team at Mirsky Law Firm offers the best defense possible. You have rights that must be protected and when your future is at stake, nothing is more important. No criminal case is too difficult or complex. Because of our decades of experience, our clients benefit from that advantage and insight. We understand the stress our clients feel when faced with losing their freedom. Now is not the time to choose an inexperienced Queens criminal defense lawyer. You need confidence and experience and diligence in your corner. You need someone who understands the way district attorneys approach criminal cases and you need someone who is confident in his litigation skills. 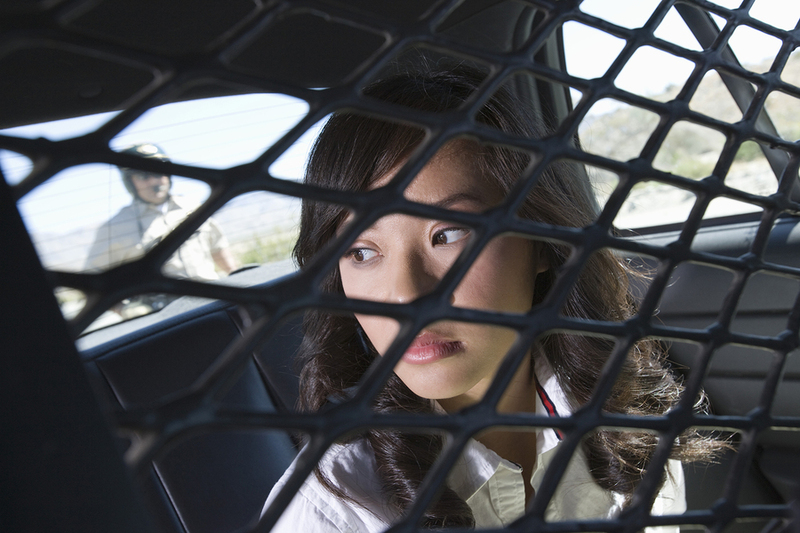 What Should I Do if I am Arrested for a Serious Crime in Queens NY? You have rights known as Miranda. This includes the right to remain silent. That is the first best bit of advice any criminal lawyer should provide a client. This means you shouldn’t offer any type of explanation nor should you answer any questions asked by the police until you’ve had a chance to talk to a lawyer. 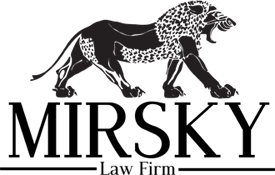 Contact the Mirsky Law Firm, and when we arrive, we will ensure the questions you are being asked should be answered at that time. Assume nothing and trust no one until your lawyer is in attendance. What Can I Expect From Your Queens Criminal Defense Lawyers? Our criminal defense lawyers are experienced and dedicated. We have represented thousands of criminal cases, including DUI charges throughout New York. Our skilled litigators are respected in the court system and trusted by our clients. This is respect and trust that has been earned by providing ethical representation of our clients for more than two decades. Our criminal defense firm was built on a solid commitment to each of our clients. While some of our criminal cases never make it to a courtroom, there are past cases that we’ve pursued in the highest courts in the nation – all in the name of giving a client the best defense. These are just a few of the reasons why the Mirsky Law Firm is the first and only call many of our fellow New Yorkers make. We don’t use legal gimmicks nor do we believe in sugarcoating the truth. We are professionals who simply want to provide the best legal representation to our clients in Queens, Long Island, Mineola and the surrounding areas. From the very first call you make, you can expect to be surrounded by powerful advocates who focus on the intimacies of your case. We are meticulous in our review process and we explore every potential avenue that could serve in our defense. If you are ever faced with the need of a criminal defense lawyer, you don’t need anyone to tell you how important it is to choose carefully. It’s your life that’s on the line. Does Your Queens Law Firm Conduct Its Own Investigations? While your case is being investigated by law enforcement, we too have experienced investigators who work for the benefit of our clients. Often, details point to a very different reality when investigated by different perspectives. It is the foundation of a strong defense. The research efforts and investigation results are used as part of our clients’ defenses once we are in a courtroom setting. Our clients are afforded the advantages of an entire investigative team that is part of the Mirsky Law Firm family. It’s just one of the many reasons why those charged with serious crimes turn to us first. We can provide the same vehement determination to your case as well. What is Your Process for Building a Criminal Defense? It’s understandable that new clients are unsure of what happens from one day to the next. It’s important that we provide not only a solid ethical defense built on the legal foundations of our country, but we also work to be transparent in everything we do. After your initial court case and possibly after a bond hearing, we meet with a client to discuss in detail the crime that client has been accused of committing. This is the first step in our own investigation. This helps us determine what’s next, what the district attorney may be doing and is often part of the overall justification for litigating the case or working to have the charges dismissed. It is how we build a solid defense. Our team works together to uncover the facts and to ensure there are no stones left unturned. It is often at this stage of the game that we begin communicating with the prosecutor, often due to the desire to discuss options that will prevent a drawn out court case. Sometimes that works to our client’s advantage, other times, it does not. We make no decisions on a client’s behalf, rather, we present our clients their options and discuss what each option means in the near future and for the rest of their lives, especially if the charges will mean a felony conviction. Next, when necessary, we begin to prepare our defense that will play out in a courtroom. When your future is at stake, taking chances with an inexperienced lawyer or public defender will likely not work to your benefit. We encourage anyone charged with a major crime in Queens to contact our team to discuss their options. The tireless efforts of our criminal defense attorneys at the Mirsky Law Firm have the background and skills you need when it comes to local, state and federal laws. Browse our website, explore the content we provide and then contact us to help with all of your criminal legal needs.